We teachers accumulate a lot of necessary stuff throughout our teaching years. Some of it's used frequently, while other stuff collects dust until we move or retire. Today, I'm sharing some of my Math Closet Must-haves that I really couldn't do without, along with some of the ways I use them. 1. Tape measures. I started out with just a couple standard length tape measures I had at home and thought they'd be useful for measurement of many things. Then, when browsing through Joann Fabrics one day, I saw the quilting 3 meter tape measures and knew they had to be part of my Math Closet. Roll them and store them in a pencil zipper bag. ~Measure kids height and wingspan (arms outstretched, fingertip to fingertip) at the beginning, the middle and end of the year. I prefer to use centimeters, for conversion discussions later. Also, many already know how tall they are in inches and feet. For the rest of the world, measure in inches and feet for that extra challenge. Have them keep a record in their math journals. Great data for stem-leaf plots! out perfectly good, colorful, hard-plastic lids. They come in so many sizes and colors- perfect for the classroom. I knew I'd figure out some way to use them eventually, and I did! Put them in sets, stack them in groups of 6-8 lids and store each set in a Ziploc baggie for easy storage & dispersement. 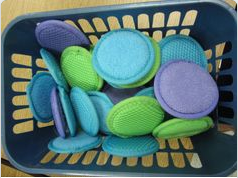 I probably have 10-12 sets of different-sized lids - plenty for groups of 3 or 4 students to use at a time. ~ Discovering where Pi (the number) comes from. These lids are great because they are rigid (easy to measure circumference), and there's usually a dot on the inside middle for diameter (accentuate the dot with permanent marker). ~ Anytime I need students to draw a circle (VENN diagram?) these come in very handy. ~ Classroom crafts or anytime I need to hand out a small amount of something to groups, these lids are perfect! They clean up easily. WHICH REMINDS ME… We all know kids love to pass around their carefully cultivated germs, and manipulatives are an excellent breeding ground. Therefore, I occasionally throw these, as well as my other manipulatives, in the dishwasher in one of those lingerie mesh bags. Especially during flu season! They clean up great. 3. Small ceramic tiles. These are easy to find at any home improvement store like Home Depot or Lowes. They come in sheets and are fairly inexpensive. Just peel them off their backing and write on them with Vis-á-Vis (if you want to be able to wipe them off) or permanent marker. They're not too expensive, so it's not a big loss if a few get broken. They can be stored in baggies in sets of 10 or 20. This problem had 3 correct answers. It saves a lot of erasing if students can move the digits around. ~Looking for mystery numbers… These tiles are great for problem solving. Just write the digits 0-9, one number per tile, and they can be easily moved around to find the correct place values. ~ Alphabet tiles… OK, I know this is a blog about math must-haves, but I use these things whenever I think up a new way to do so. Write the letters on the tiles and you've got a tactile alphabet to practice spelling. This would work well in a center. How I use them: I use these all the time! 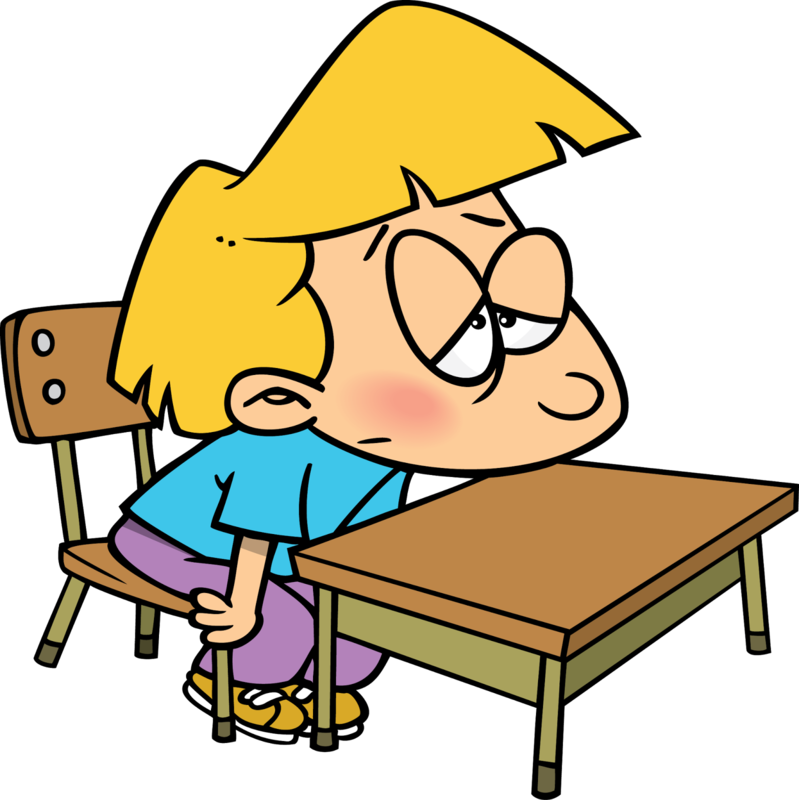 ~ In small groups, students write their work on one side (EXPO odorless dry erase or Vis-á-Vis markers) and share by holding up the lids. It's a good way for groups to call out answers without shouting out answers. ~ They make great delivery trays for manipulative or lab equipment in science. They're easy to clean and easy for kids to carry. ~Roll the dice in the trays. No more dice bouncing off the desk and on the floor. Be sure to use the liners to reduce noise. 5. Roll of shelf liner. (photo above) This can be purchased at Costco. As stated above, I traced and cut circles to line the stovetop burner covers to cut down on noise. It's also handy when students need to dump their manipulatives (color tiles, Cuisenaire rods, unifix cubes, etc.) back in the big containers. They just pick up the liner and funnel it into their baggie. Another way to use the liner is to just cut rectangles placemat-size and give students those to work on, when they've got manipulatives on their desks. I don't know about you, but I find the 1cm Cuisenaire rods disappear easily and they're hard to replace without buying an entirely new set. 6. Colored, flat, glass marbles for floral arrangements (and fish tanks, I imagine). I bought several bags of these flat marbles, a couple bags of two different single colors, and a couple bags of the multi-colored marbles at Michaels. Be sure to use a coupon! ~I used these for game markers like BINGO or Connect 4 or anything that needed a game piece. The kids love the multi-colored ones. 7. Decks of cards- complete and incomplete. Random number generators-I use them all the time. For games that need specific numbers, like all the aces through nines in my Hi-Lo Place Value Game, it's better to come from one deck, so the mystery of the next number remains intact. For other games, like Draw 4 Multiplication Practice, mixed and/or partial decks will work. Cards can easily be substituted for dice, if you're running low or want numbers greater than 6. 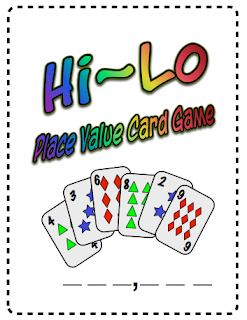 Invite parents to send their partial decks of cards to school. I always encourage parents to have a deck at home for math games. Costco sells multiple decks in a package. Casinos will donate their decks, but I always turn those down. They have a hole drilled in the middle and I just don't want to deal with telling kids why. NOTE: Some parents will not allow cards in their homes for religious reasons. Has this ever happened to you? How did you deal with it? 8. 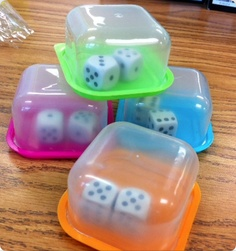 Snack cups with lids for dice shaker. Put your dice in the cups, lids secured tightly and you have an instant shaker. I used these at a Math Fair and it worked great! No dice on the floor and no dice lost. When I saw this on Pinterest, I knew I had to try it, but when I went back, Staples didn't have them. I was bummed. It was a happy day when I accidentally stumbled upon a version of these at Safeway and bought a several (four to a package.) Staples ended up carrying them again, so I bought a few more. It's important to compare! The lid sometimes comes off of the Safeway containers, when kids are rolling them, but the Staples version is more shallow and they really need to shake to get the dice mixed up. I have different-sized dice, so I cup them accordingly. 9. Facial Cleansers as whiteboard erasers. BRILLIANT! This is another one of those times you wonder why you didn't think of this. They're small, colorful, can wash out easily (guessing) and you can get them at the Dollar Store. What's not to like. I use dry erase a lot. I'm hoping that they'll also work dampened for Vis-á-Vis pens on the stovetop covers. I'm definitely going to try this one! OK, I've probably overwhelmed you. I'm sorry. This isn't even the whole list. Truth is, I have so many must-have math manipulatives and teaching aids, they really wouldn't fit in one closet. But I'll tell you, when I get them out, my 6th graders know math is going to be FUN! I'm always looking for new ideas and would love to know what your "Must-haves" are for your classroom!